A fantastic selection of Xtegra Hotmelt glue sticks are available at R+R Industrial to meet your needs and expectations. They come in a variety of different sizes ensuring that they are compatible with our Xtegra glue guns. Designed to fit into glue guns and then melt as they are heated for the quick and efficient sticking of products. 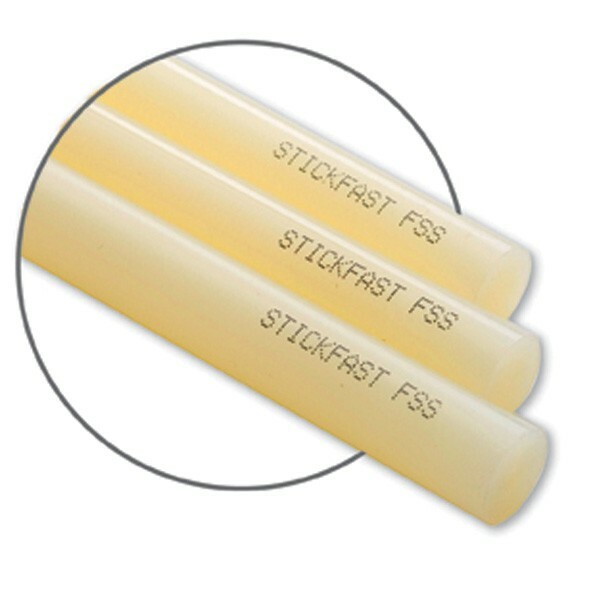 Designed to the highest of standards our glue sticks are strong and reliable for a professional finish.